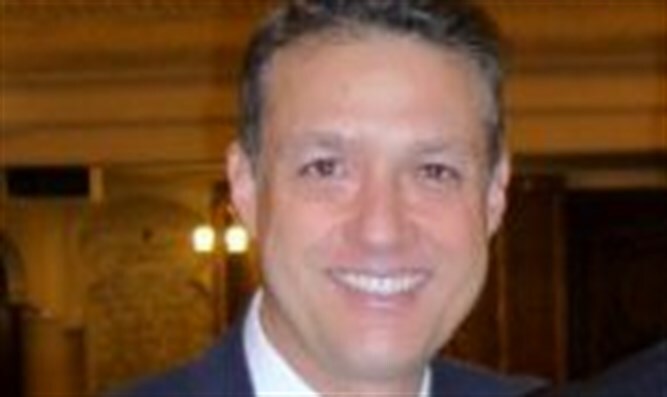 Yair Lapid struck a sensitive chord in the last elections, but ignored the key notes. Lapid and his party list were under strict orders from Democrat-Kerry-approved-pollster Mellman on how to hoodwink the entire Israeli public on the Israeli security issue simply by not talking about it. 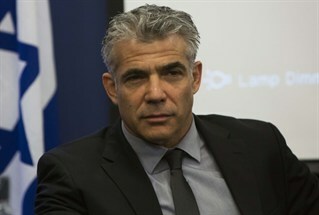 Lapid talks the talk of the “middle class”, but walks the walk of Two-State suicide solution. Mellman’s orders were: talk ‘middle-class,’ but don’t even mention the two-state solution, because it’ll lose votes. Am I exaggerating? On Mark Mellman’s company website, Mellman posted an article by extreme leftist Chemi Shalev, an arch-left Haaretz piece extolling Mellman’s strategy as the “Secret of Lapid’s Success: Mark Mellman.” It’s easy to conclude that Mellman’s “success” was Israel’s catastrophic failure. “Mellman ascribes Lapid’s stunning success in last Tuesday’s Israeli election to the candidate’s personality and traits – and to the campaign’s decision to focus, almost exclusively, on the single message of looking out for the interests of the middle class. If Likud doesn’t expose Lapid as a leftist now, be assured that Lapid’s American handler will successfully repeat his “bait and switch” on the Israeli public, and steal the moderate vote once again.